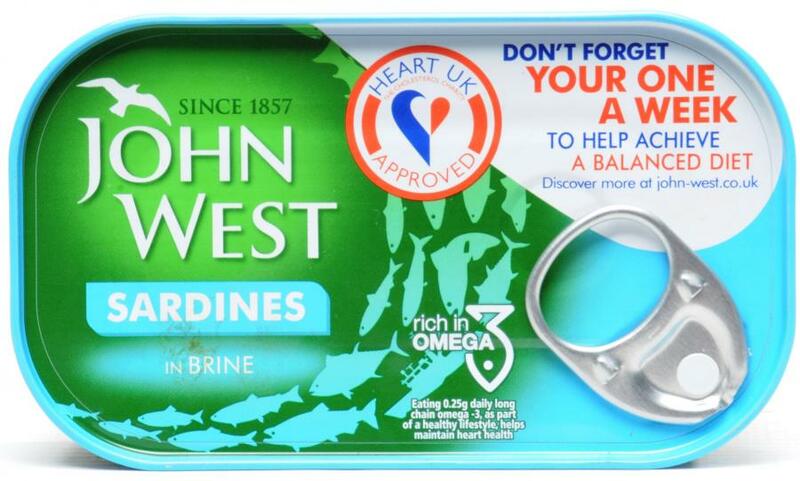 Rich in Omega 3 Sardines in brine. 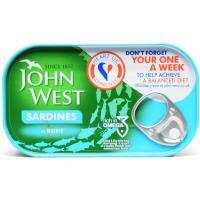 John West has been a leader in taste and quality since 1857. 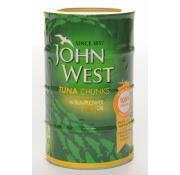 That's why our great tasting oil rich fish is the finest the oceans have to offer. 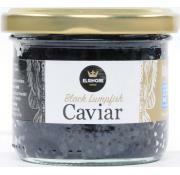 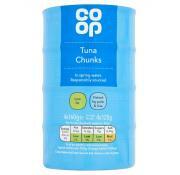 Full of flavour and an excellent source of Omega 3.